The U.S. based NASDAQ listed technology company, Seven Stars Cloud Group, Inc. specialized in asset production and distribution publicly announced on 20th August 2018 about its strategic-tie up with National Transportation Capacity Co Ltd to assist China to upgrade its electric buses through the new age technology – Blockchain technology. The deal expected to be valued at $24 billion. The government of China has acquired to replace its existing system of buses with electric buses by 2021. The estimated worth of replacement model approx. RMB1trillion (US$145 billion). National Transportation Capacity (NTC) is said to be the largest service provider for electric buses on lease financing, sales, real-time data services, changing station network among others facilities. As per the deal terms, Seven Stars Cloud Group, Inc. with its strategic alliance network in place is expected to organize two financing campaigns precisely where the one will be held in China and other will take place in global markets. As financing activities, the funds raised in China is expected to be RMB60 (US$8.75 billion) through the sale of fixed income products which is quite popular in the U.S. market. On the contrary, the fund raised in the global markets (the fundraising process will last for three years) will be in a combination of both fixed income and asset digitization products with the funding size is US$15 billion. 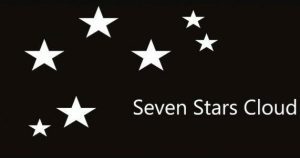 Seven Stars Cloud having a variety of customized options in its technology platform for numerous businesses use cases to perform the Platform as a Service (PaaS). With this, it partners with all those businesses that present core digital asset product creation. 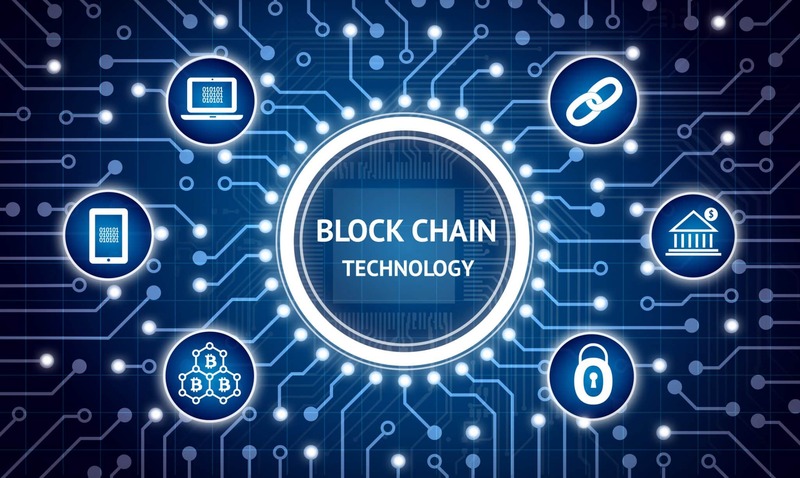 SSC mainly focus on presenting a global multi-layer technology infrastructure ecosystem that executes trades and settles transactions pertaining to digital assets. Let’s not forget that the we are living in the digital era with the decentralized technology in place like blockchain technology that restructures the entire ecosystem in place!! Crypto regulation standard to be set by October 2018, so say the G20 nations.